BALLSTON SPA, N.Y. -- A teenage boy has fallen into an open New York sewer main and been dragged along by the sewage for about half a mile but has been rescued. 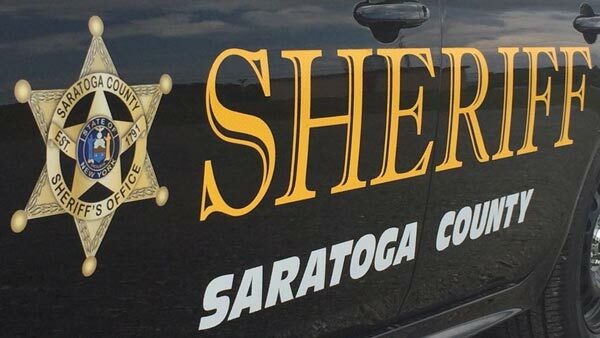 The Albany Times Union newspaper reports the 14-year-old was out with a couple of friends Saturday afternoon in Ballston Spa, a village of about 5,500 residents in Saratoga County. The boy and his friends came across the open main, which authorities say was under construction but should have been covered. The boy fell into the sewer line. Authorities following the path of the main heard him yelling and pulled off a manhole cover in an industrial park to rescue him. The teen was hospitalized. Authorities say he suffered only minor injuries.